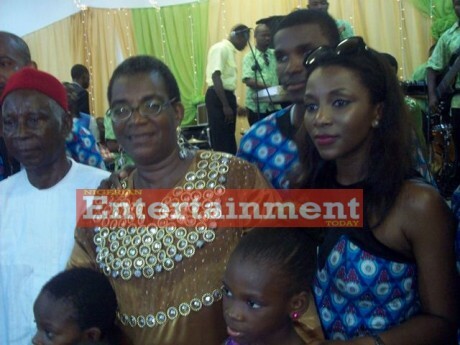 That’s Genevieve Nnaji’s tightly kept secret: her beautiful daughter, Chimebuka. You know you’ve always wanted to know. Go ahead – indulge the guilty pleasure! 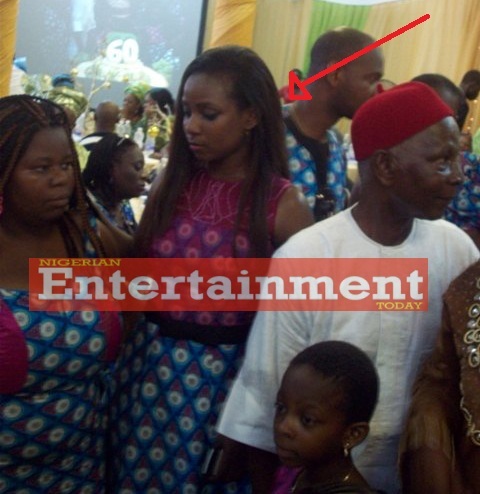 That is NOT Genevieve's daughter! And by the way her name is Lily and she's a teenager! Haba, press people ehn! @drbanex I'm equally baffled. They said she gave birth at 14, she clocked 33 this year, and her daughther is in her early 20s? Something doesn't add up here! @YNaija I don't beliv it's Genevieve Nnaji's daughter! I finished from UNIZIK&ders dis gal in mass comm dept who's rumored2b her sis. pple say dey av d same look&shape. I never saw d gal. In early 2000 there was a pix of gen&her daughter on her website. I think lily is d name,not sure though.